We would like to thank everyone who helped make this 50th Anniversary celebration a success!! Students, Alumni, Staff, Faculty, and our Advisory Council (CiRPAC) were all involved and a great time was had by all. We would also like to thank our wonderful sponsors (listed below) who made this event possible. Click here to purchase CRP 50th Anniversary items! 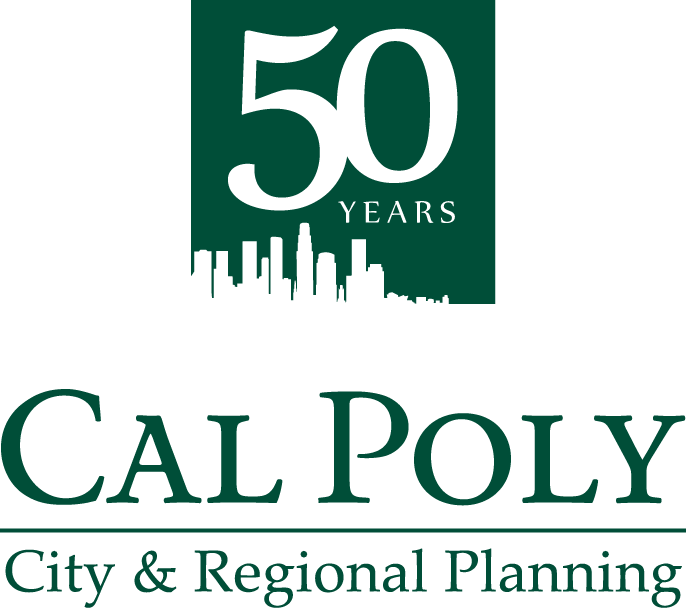 The Department of City and Regional Planning (CRP) was established at Cal Poly State University, San Luis Obispo, in the fall of 1968. A CRP faculty of six graduated its first class of 20 students (18 men and 2 women) in 1970. This spring, CRP will grant 39 Bachelor of Science degrees and 22 Master degrees. Reflecting the rise of women in city and regional planning, the combined classes have 29 women and 32 men. The department boasts a faculty and staff of 15. The Cal Poly mantra, “Learn by Doing,” prevails in the CRP curriculum. 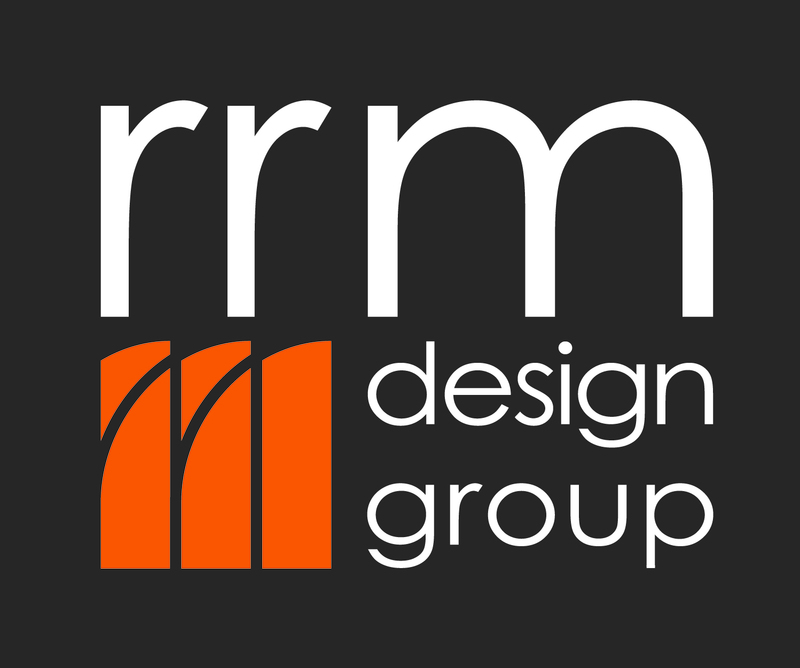 Front and center in the program are the urban design studios, the preparation of master, specific, and general plans, and transportation, sustainability, and CEQA studies. 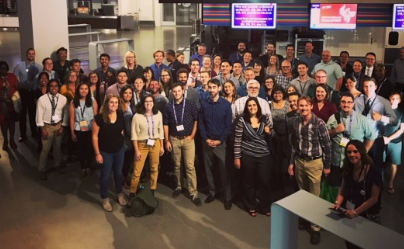 Cal Poly’s CRP program, under the College of Architecture and Environmental Design, consistently ranks near the top of planning programs nationally. More than 1,500 Cal Poly SLO are now practicing land use planning in the public and private sectors in California and across the country. Click here for information on Federal Tax ID# and other Frequently Asked Questions about donations to Cal Poly.